NM: LLENN (Tomori Kusunoki) - To see the future Thanks! NM: https://osu.ppy.sh/beatmapsets/940897#osu/1964993 Osu needs more Love Live! 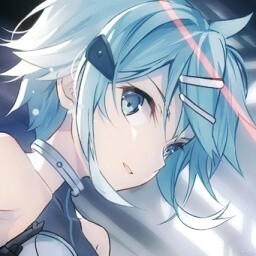 NM: https://osu.ppy.sh/beatmapsets/940897#osu/1964993 1:30 no GD japanese Thanks! Mapping finally finished! Just need to hitsound and fix combo colors.